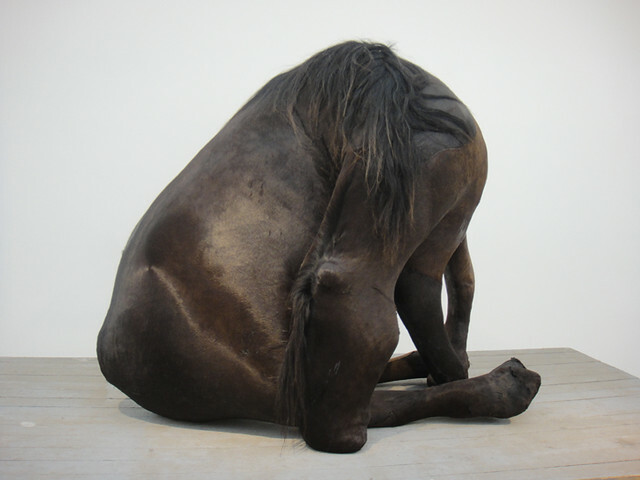 I first came across Berlinde de Bruyckere's work at last years Frieze Art Fair in Regents Park. The fair had hundreds of art galleries from around the world representing literally thousands of artists, i remember it to be quite overwhelming, being bombarded with so many pieces of art within such close proximity. 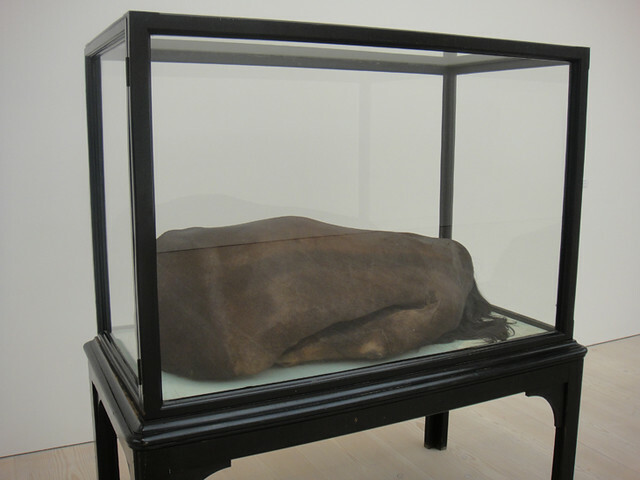 It was a piece by Bruyckere, titled 'Lingam' (2007), that was one of a few pieces of art from the show that i can still remember vividly. 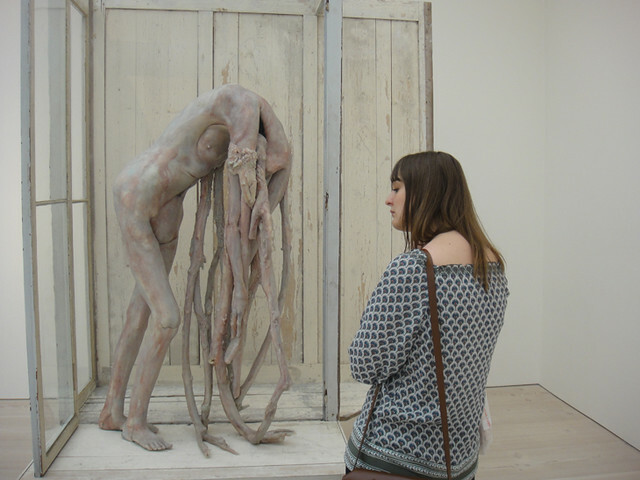 During my last visit to the Saatchi gallery i was happy to see three more of her artworks on show. 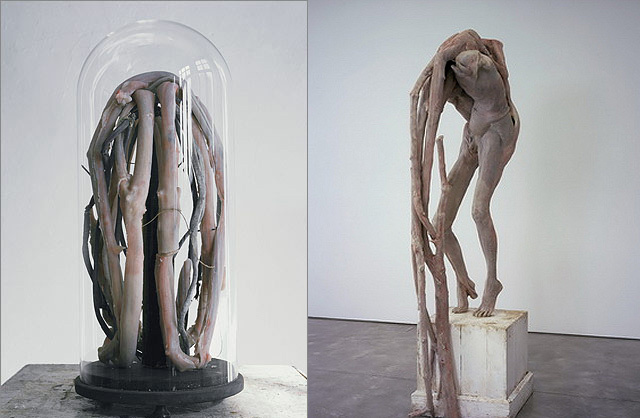 Below are some photos for you to look through from the exhibition, as well as a few more examples of her work. 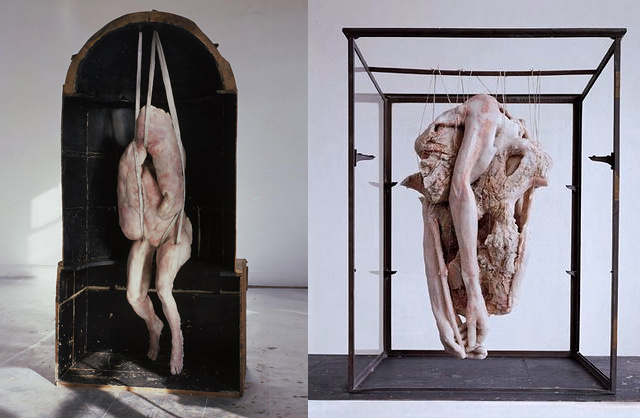 You can see some of her work in the current Saatchi gallery exhibition titled 'The Shape Of Things To Come: New Sculpture. Which runs until the 16th October.